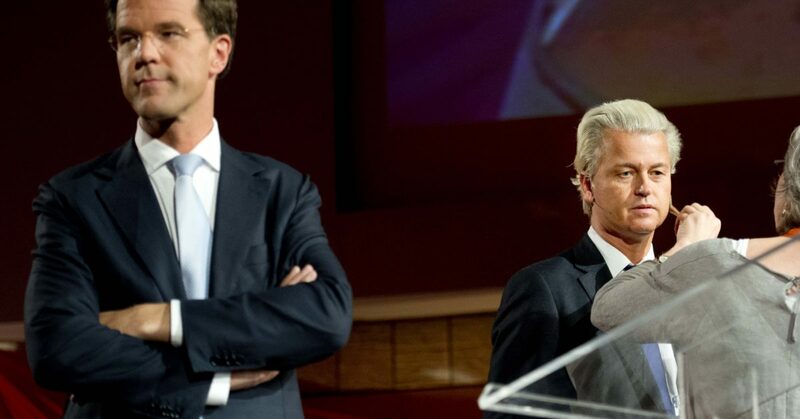 As the Dutch head to the polls on Wednesday, one question looms large: how many seats will Geert Wilders’ right-wing populist Party for Freedom (PVV) win? Despite a booming economy and low unemployment figures, many Dutch voters are disappointed with the current government. Besides peddling a hard-line anti-Islam, anti-immigrant agenda, Wilders has vowed to initiate referenda to leave both the Eurozone and the EU should he become prime minister. However, even if the PVV manages to win the election, the party’s chances of forming a government are virtually nonexistent – it is unlikely to find coalition partners. However, the more votes Wilders can secure, the more difficult it will be for incumbent Prime Minister Rutte to form a new government. Although recent polls suggest that his centre-right party may narrowly beat the populists by about 3%, the current coalition with the Social Democrats will not continue, as both parties are expected to suffer heavy losses. This leaves Rutte in a precarious situation. If he wishes to remain prime minister, he will have to seek out new partners, who will demand a high price for their support.